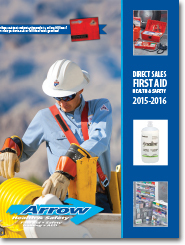 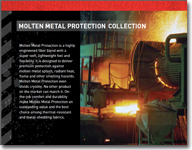 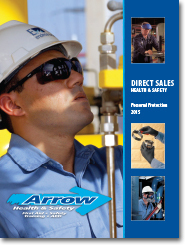 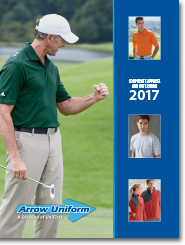 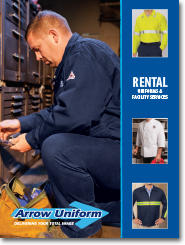 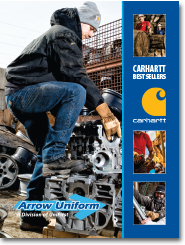 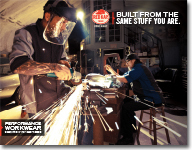 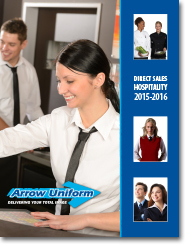 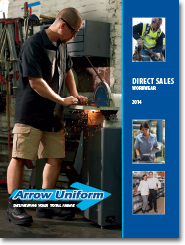 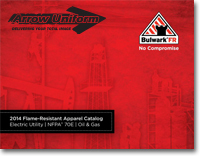 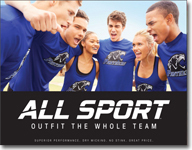 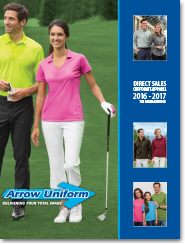 Please click on an image below to view our current catalogs, or click on one of our vendor catalogs below. 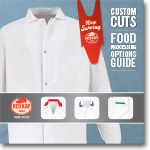 Click here for price list by category. 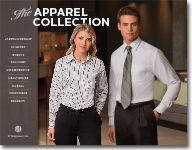 Click here for price list by item number.